Today in Sun Prairie is a Dane County Timebank Wellness Workshop – Dance Your Body Alive! Wellness Workshops are open to all. 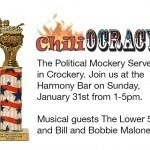 You don’t need to be a member to attend. This experiential workshop ends with a shared community meal made by timebank members. This is from 5 to 8pm at SunShine Place, 1632 West Main Street in Sun Prairie. 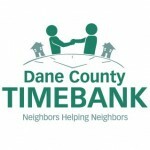 For more info, visit danecountytimebank.org and click on the “Events” tab. Tonight at 7pm, Gilad Atzmon will discuss his new book “A to Zionism: The Definitive Israeli Lexicon.” Then at 9:30, Atzmon will play jazz saxophone at The Weary Traveler. 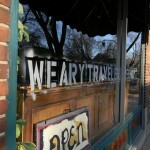 This is tonight at 7 pm, 122 State Street, and 9:30 pm at the Weary Traveler, 1201 Williamson Street. Sponsored by UW-Madison Sifting and Winnowing. More info at uwsw.blogspot.com. Volunteers are needed to help with the W-O-R-T Block Party this Sunday. 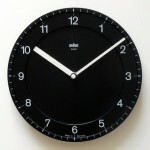 Two and three hour shifts are available between 8am and 8:30pm. To inquire about volunteer shifts, email volunteer@wortfm.org, or call Glenn at 608-256-2001.